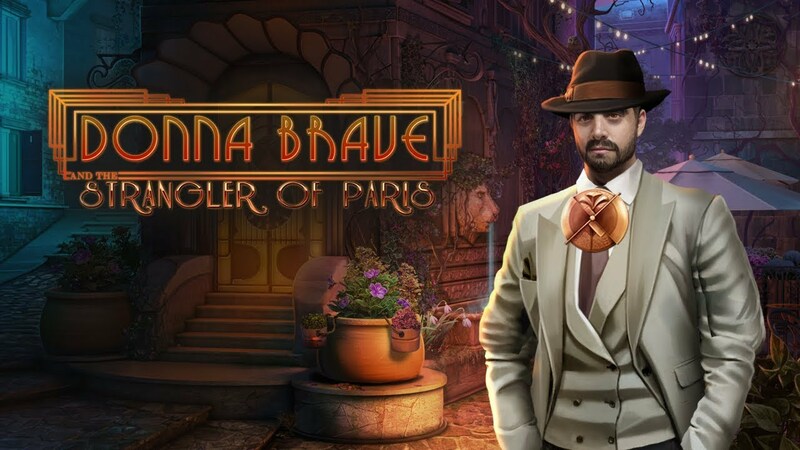 Who better than Donna Brave, an investigator into the supernatural and the niece of one of the potential victims, to solve the mystery of the Strangler of Paris, a monster lurking in the shadows, slowly disposing of the city’s elite? Take a step onto the ancient cobblestoned streets and untangle a dark secret from the past. Use Donna’s medallion to unlock the secrets of the past, know what cannot be known by means natural, and use it to solve the mysteries and banish the terrors that haunt the present. This unique ability is just what Donna needs to strike at the very heart of darkness, and protect her uncle and all of Paris. Challenge yourself to collect every rune and play the ultimate hidden object scenes!